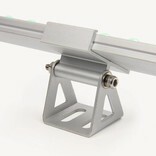 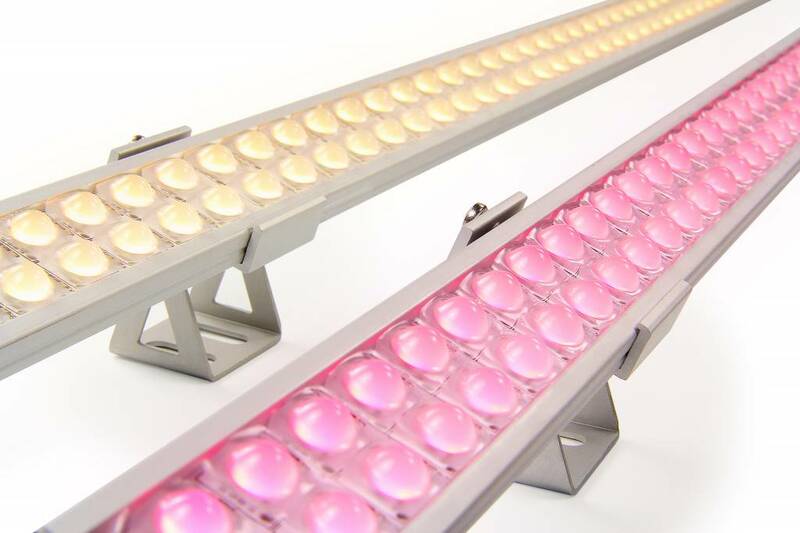 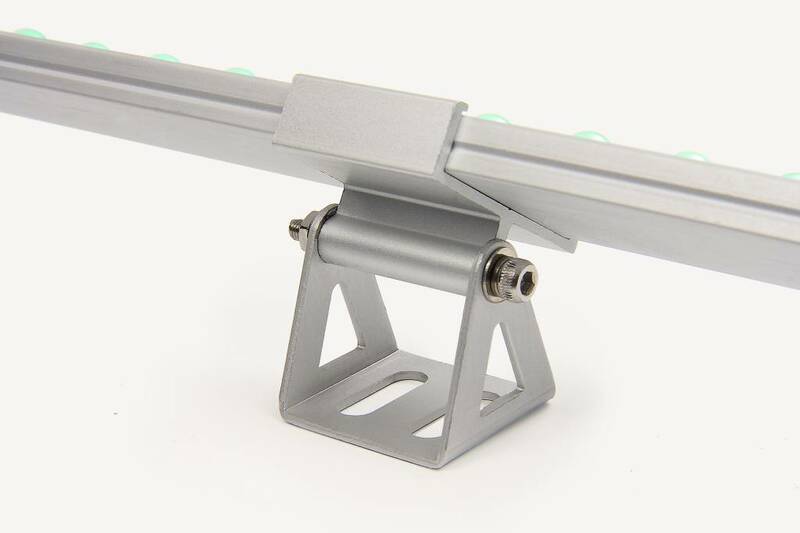 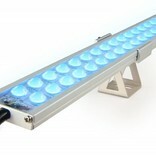 RGBW ULTRA WallWasher Slim Line 30cm double row, 42 ULTRA 4 in 1 LED's, 24V, 12.5 Watt. 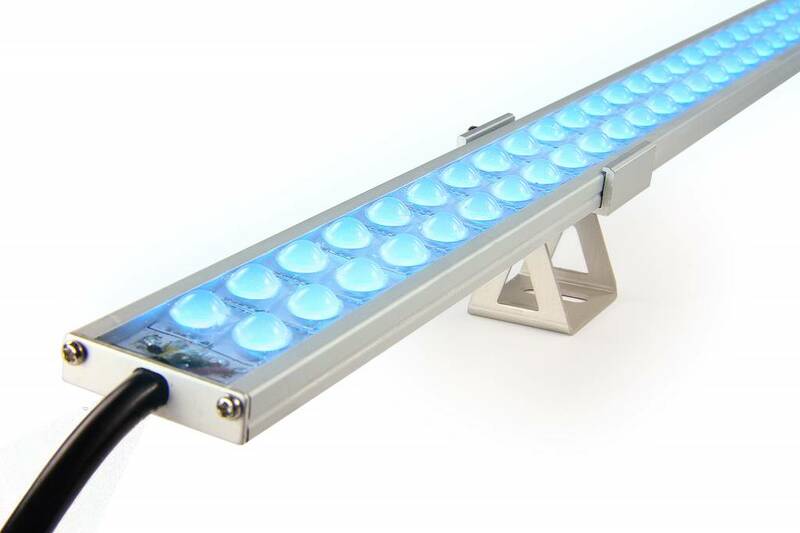 Very compact design with IP67 waterproof protection for outdoor use. 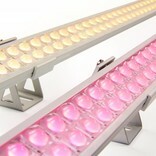 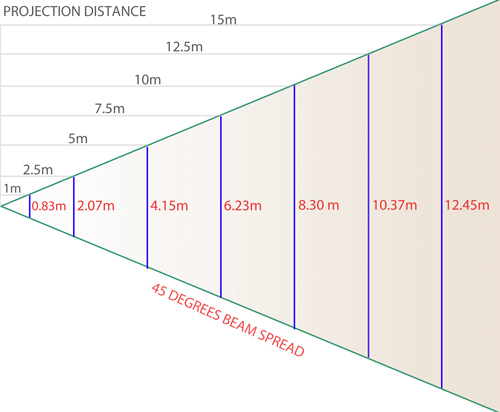 Perfect for illumination of walls, commercial signs and eye catching objects. 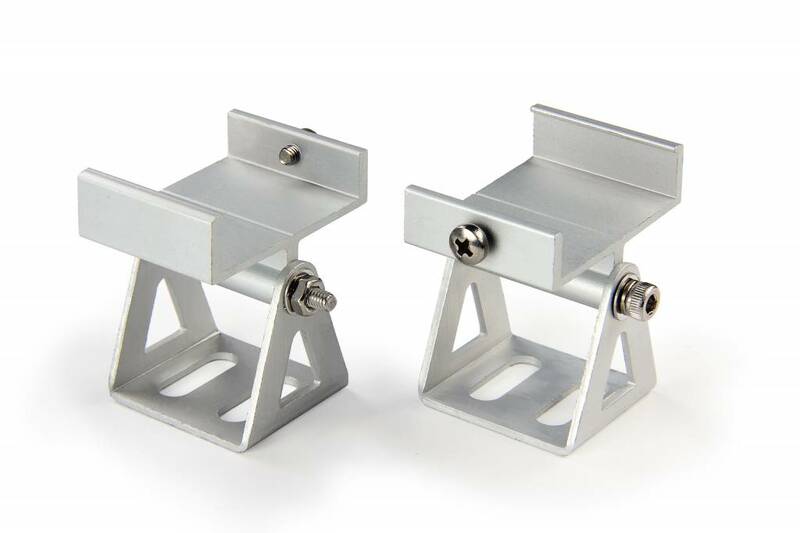 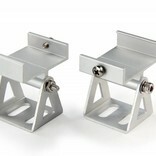 * Choose the amount of optional fixing clamps below the product image.